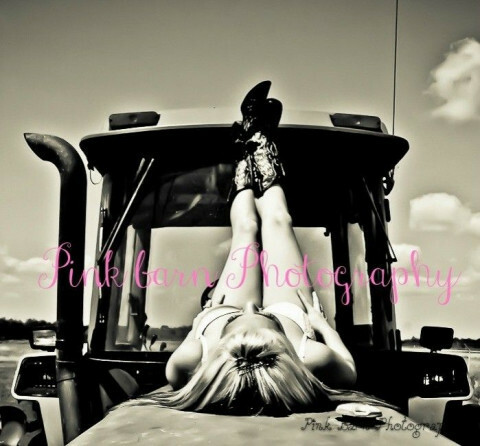 Click/tap here to find the best Pearland, Texas professional photographer for your needs! 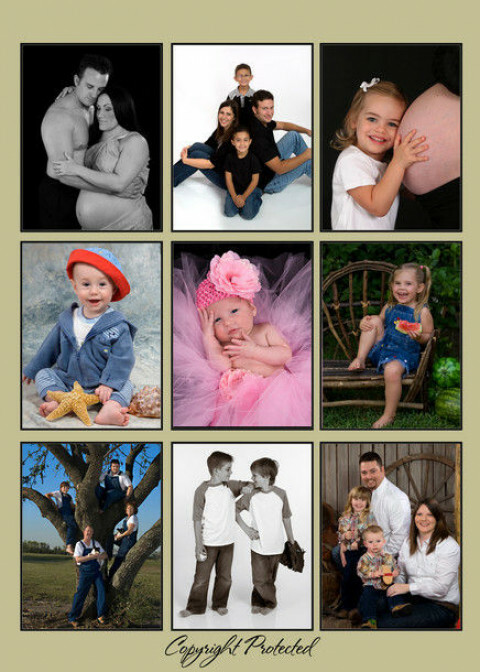 I specialize in newborns, families, children, maternity, engagement and bridal photos. 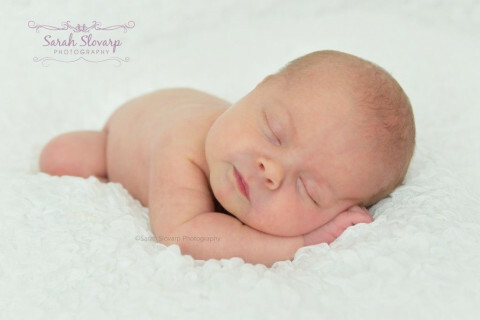 Specializing in newborn infant photography. 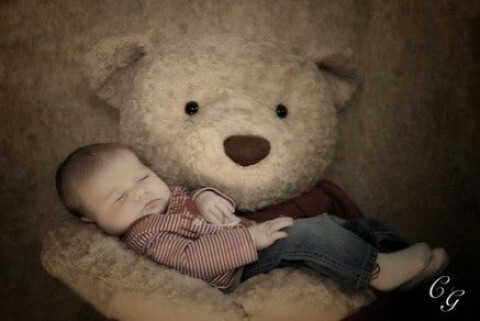 Very creative photography is offered for all ages. An abundant amount of time is spent with each client. A Cd with your pictures and the printing rights is also available. We are a unique professional sports photography service, providing high quality digital images of school and youth athletic events in the Clear Lake and surrounding areas. 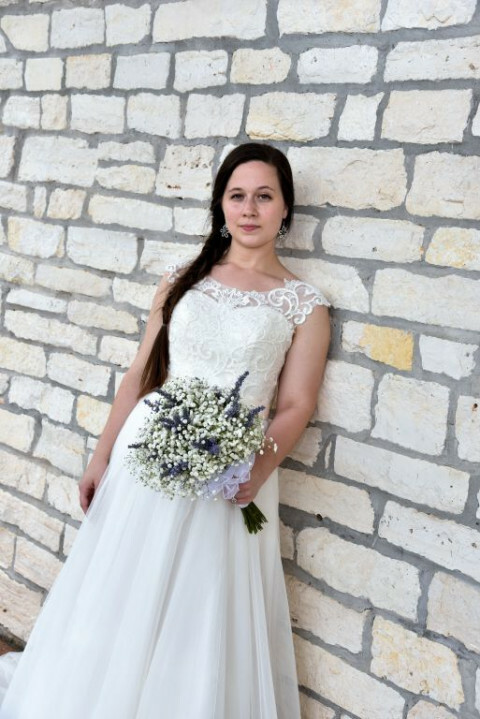 Nader's Photography, LLC is a top-quality portrait, model, family and wedding photography studio serving the Houston area. John Nader is a certified professional photographer focusing on and specializing in outdoor photography.